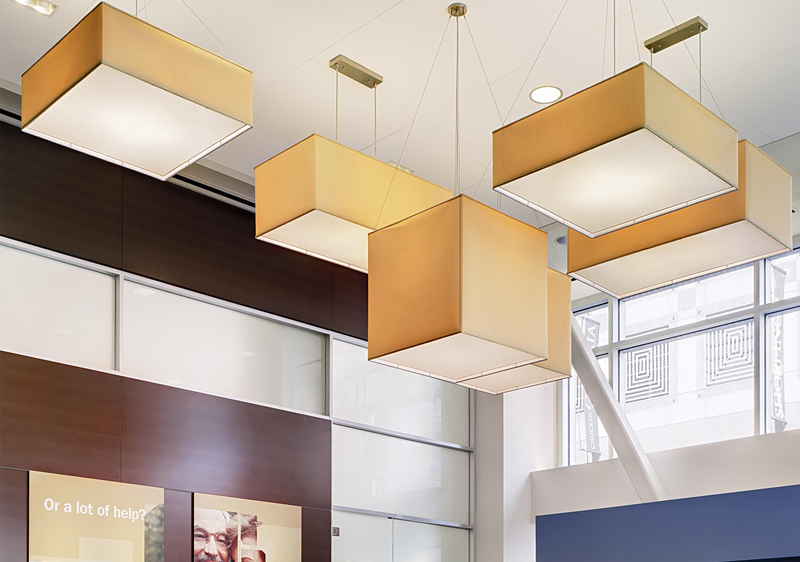 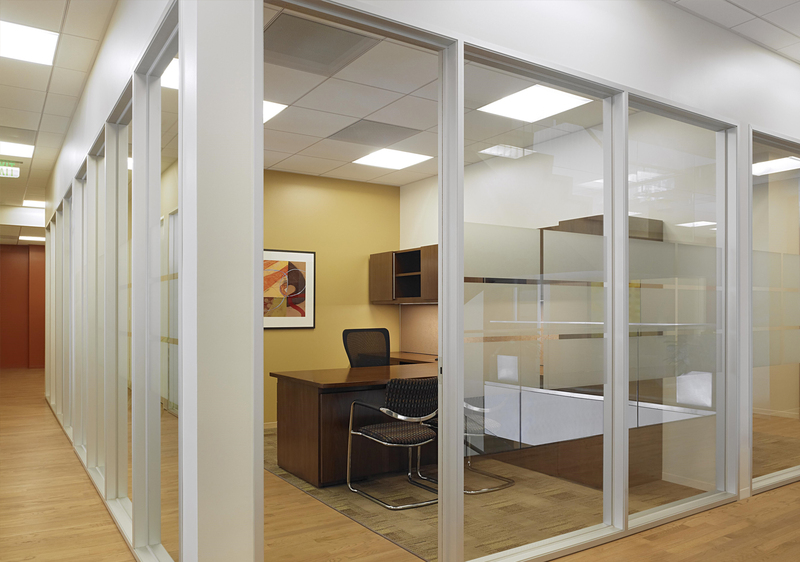 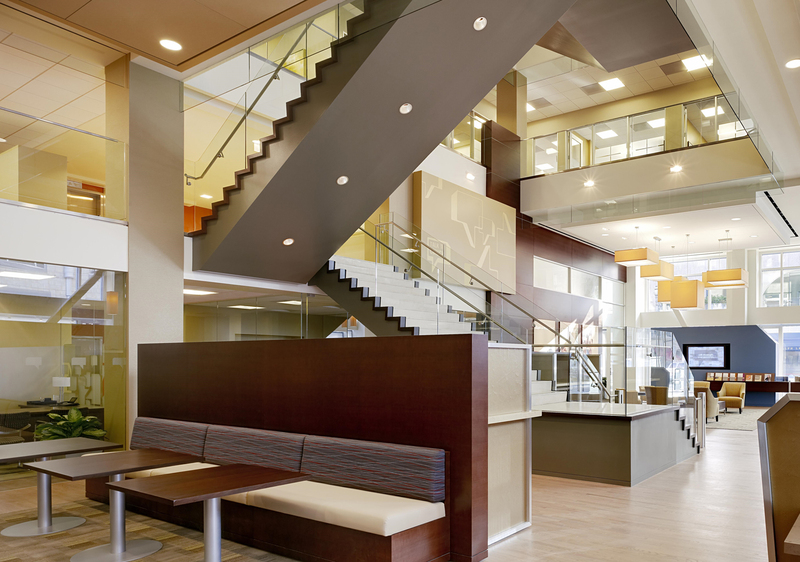 The build-out for Charles Schwab at 100 Post Street in San Francisco consisted of six floors of improvements, including a mezzanine and basement level. 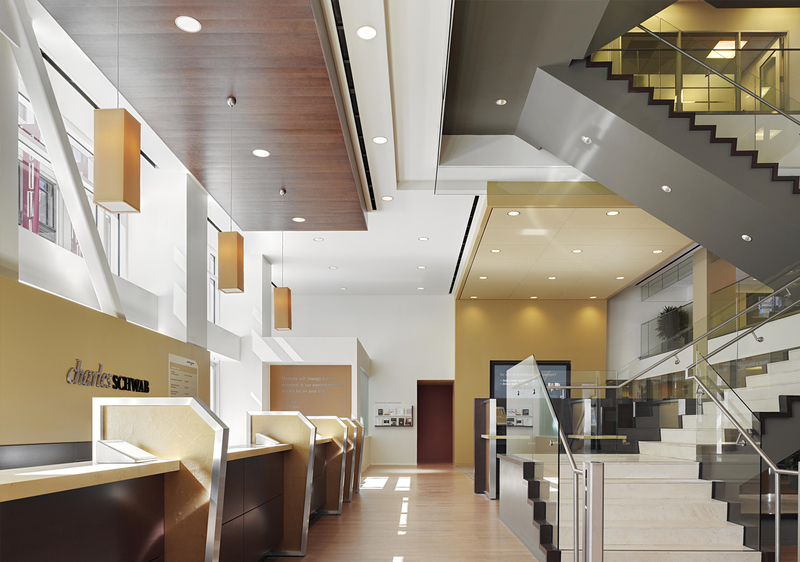 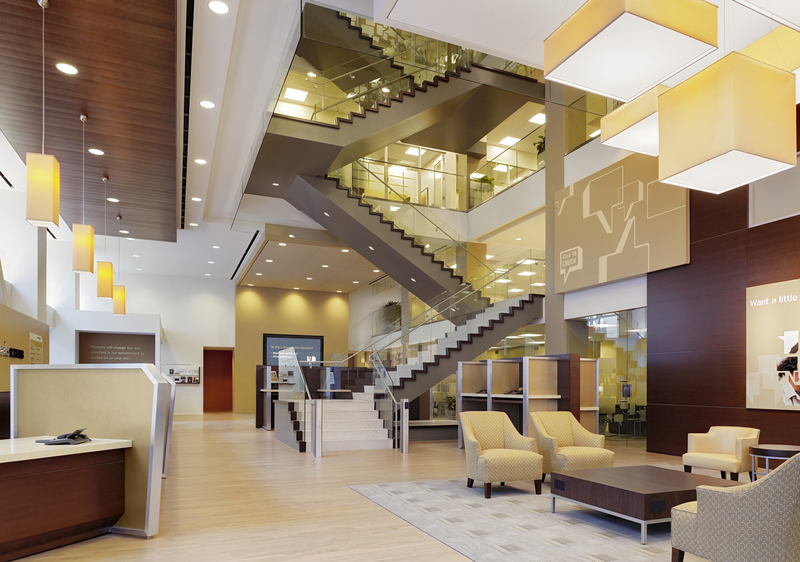 High-end architectural finishes on the first, mezzanine, and second floors were utilized to create flagship retail and office space, and similar finishes were utilized on the third, fourth, and basement floors for corporate offices. 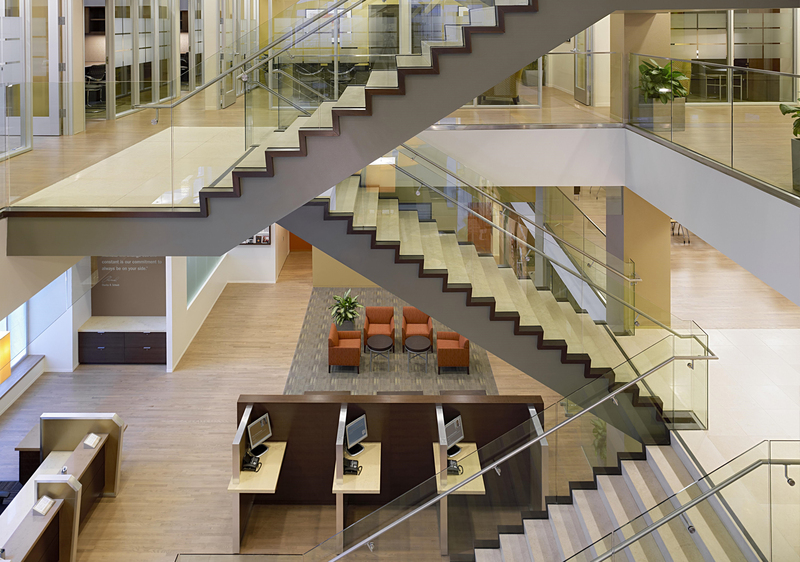 The Charles Schwab 100 Post Street project is LEED Silver certified.